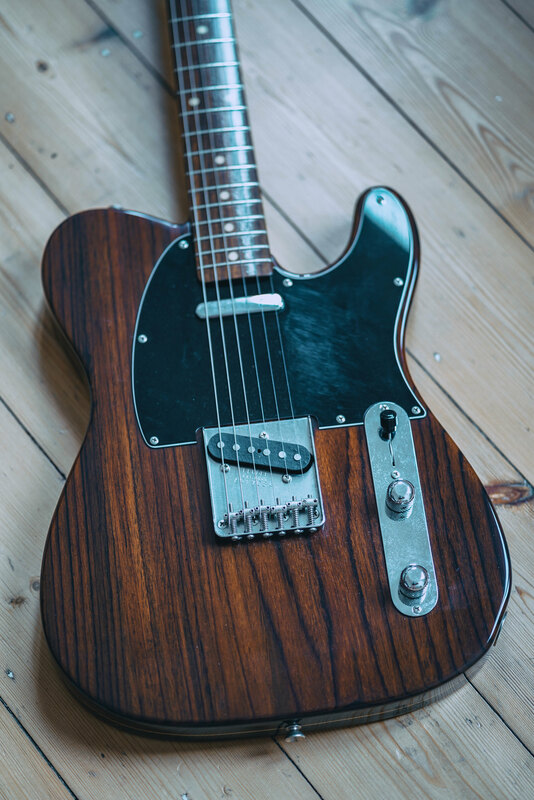 Just wanted to share this one, picked it up a few months ago..
All rosewood fender japan, not one of the recent laminates. but I do enjoy picking this one up now and then so she can stay for a while. Oh my that's a pretty one. What's it weigh ?? Nice score ! !